After the crucifixion was over Jesus Christ rose from his tomb, as he said he would in the book of Matthew in the bible. "…and that he must be killed and on the third day be raised to life" (Matthew 16:21). When the Lord rose from his tomb fear and faith spread like wildfire. We commemorate the resurrection of Christ on Easter Sunday. This wonderful Christian Zip Hoodie is perfect for everyone who keeps faith in the Lord Jesus Christ and is devoted to their religion. 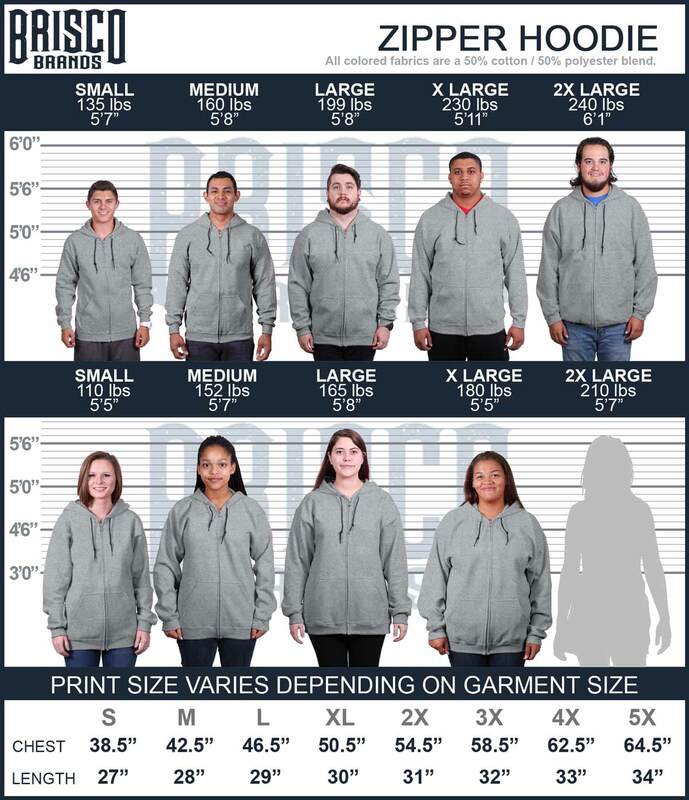 With this Christian Zip Hoodie you can show it off in style! Easter Sunday at the end of Holy Week is one of the most important days in the Christian religion. The day Jesus Christ was resurrected from the tomb three days and three nights after being crucified. Christ is risen and is now the holy ghost who lives within us and heals our spirits. This Christian Zip Hoodie is the perfect way to show off your faith and share the resurrection with others.